A man driving a suspected stolen car died after he got out of his vehicle on the M1 in Northamptonshire and ran across the carriageway, police have said. 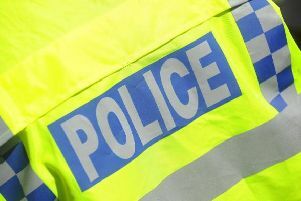 “Once the vehicle had stopped the man got out and ran across the road, at which point he was struck by a vehicle, believed to be a lorry, on the southbound carriageway. He died at the scene,” the spokesman said. The M1 is now fully open following police investigations.